1 . It is the place where Prophet (S.A.W) and his companions had worn AHRAM for performing Umra. It is MEEQAT (Dead Point of Putting one AHRAM) for the Madina. 2 . 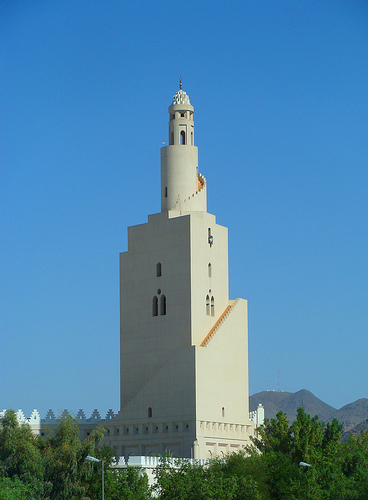 If you travel by bus from Madina to Makkah, you will find this mosque 12 Km. from Madina. Actually this spot had a well of Syedna Ali(R.A) and the Muslims used to take bath and put on their Ahram before departing to makkah performing umra or haj. In Arabia "well" means "BERE". Because of this reason this spot is called Bere-e-Ali. 3 . 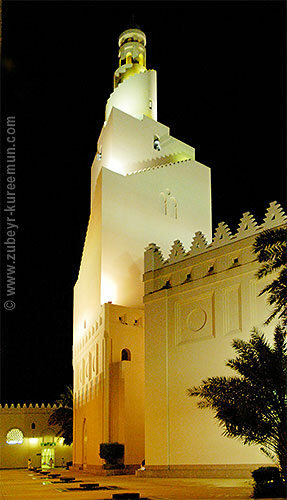 At present a big, beautiful mosque Zo-Halifa is built for the convenience of pilgrims. Since the Pilgrims repeat the sunnah of wearing Ahram here, a number of modern washrooms have been made where cold/hot water is available round the clock, a big parking lot is made where busses and all the vehicles are parked. Around this parking lot small shops are available where eatable items and other necessary items can easily be bought. 4 . 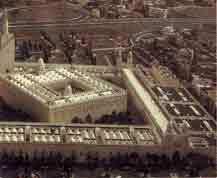 After construction of big mosque ,the exact point of the well of syedna Ali is not traceable.